Demands on the marine environment are increasing as a result of climate change and human use, and our current lack of knowledge limits informed decision-making. In order to fully realise and sustainably manage our blue economy, we need to thoroughly understand the complexities of our ocean circulation. This requires a step-change in knowledge about how the marine system operates combined with a visionary integrated approach to ocean data collection and modelling. An open-access oceanography data archive, incorporating satellite, ship-board, wave buoy, drifter / glider and tide gauge data. For the first time, New Zealand ocean observations will be accessible to all, allowing us to implement the 'gather once, use many time' data philosophy that has been proven worldwide to spark innovation, economic development and research and operational efficiency. Accurate historical wave, wind and current data for our entire EEZ, describing ocean dynamics at high spatial and temporal resolution. These datasets will inform design criteria for coastal and offshore vessels and structures, and assist resource managers by describing the circulation that affects fisheries, aquaculture, and the spread of pollutants and invasive species. All historical datasets will be made openly available, as will the open-source models used to generate them. A New Zealand ocean reanalysis, which will integrate observations (including Matauranga Maori) and modelling to come up with the most accurate description of current flows around New Zealand. This ground-breaking research will increase New Zealand's international standing in ocean science, and generate an optimal open-source model available to all researchers. The reanalysis will help the ocean science community pinpoint which observations provide most value for investment, thus streamlining future data collection efforts. Data access tools and products which will make the project outputs available to stakeholders working in the marine environment, including marine industries, resource managers and science teachers. Vision Mātauranga: The project will integrate scientific knowledge of ocean circulation with traditional wisdom including navigation routes and hazards, traditional fishing grounds and management practices. Economic impacts: The core project deliverables will enhance operational efficiencies and allow informed decision-making in every aspect of New Zealand’s engagement with the marine environment. Aquaculture and fisheries industries will benefit from accurate circulation and temperature information, and all marine industries including offshore energy, shipping and defence will save money as a result of improved ocean weather forecasting. 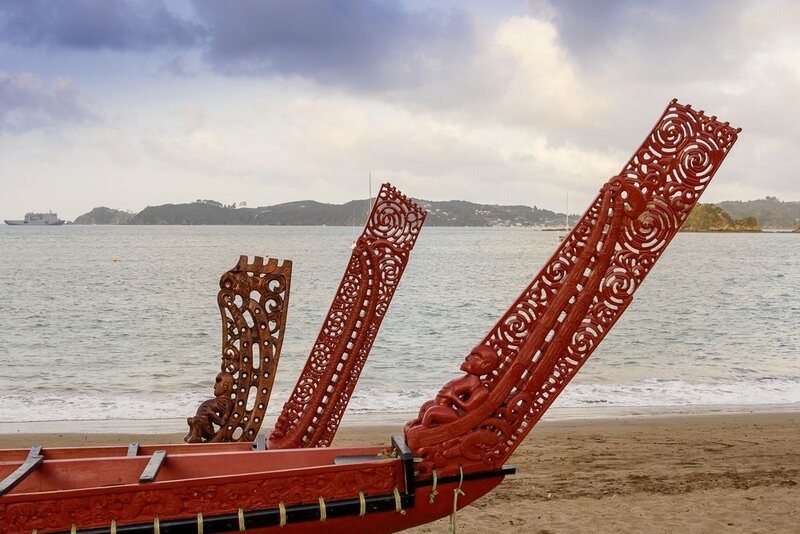 Research & Education: The project will provide easy, open access to historical data, model outputs and data products in simple graphical formats, including overlays of mātauranga Māori, depicting knowledge of the oceanic environment from whakatauki (proverbs) ensuring the knowledge is not lost. Risk mitigation: Improved ocean forecasting will contribute to safety at sea, help reduce offshore drowning. 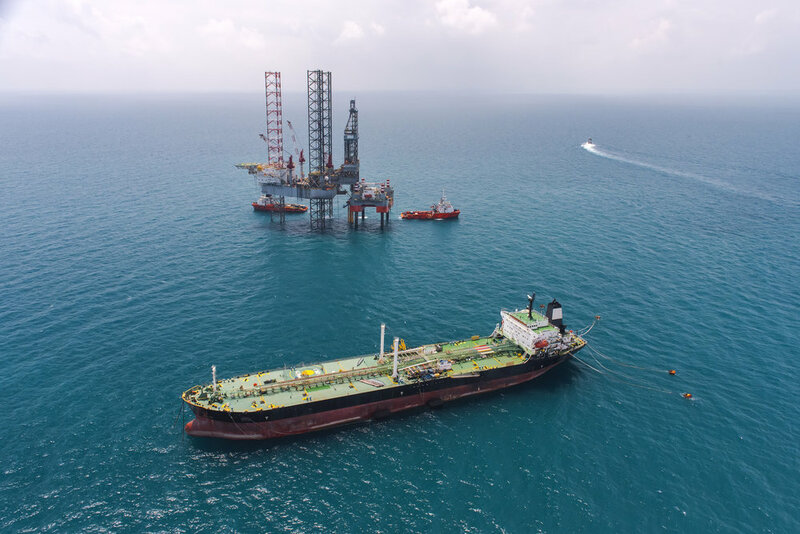 The project will also provide robust systems to rapidly deliver quality data and guidance during maritime crises such as oil spills. 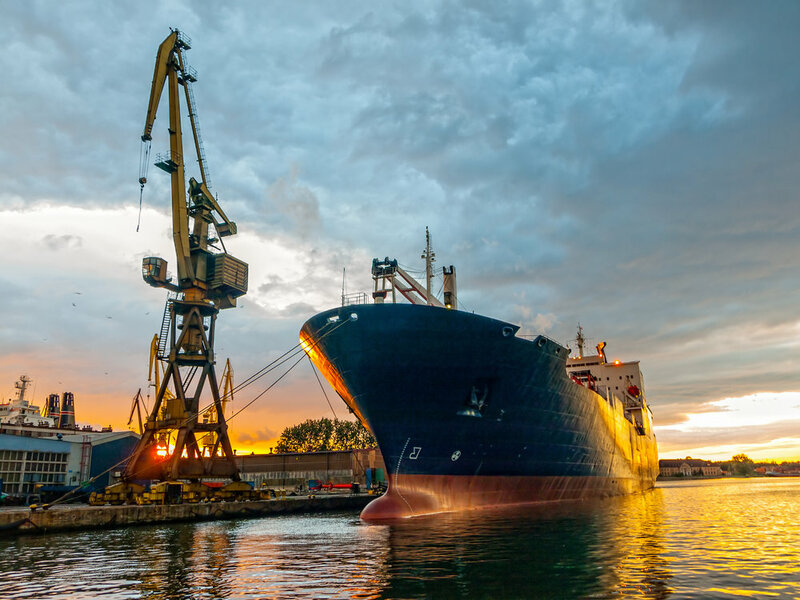 As a nation where 88% of our export value relies on ports and shipping, efficient and safe operations require increasingly higher resolution data and models and improved quantification of environmental constraints. Resource Management: The datasets and tools generated will enhance sustainable resource management and decision-making around marine spatial planning and ecosystem-based management. The fishing industry will benefit from understanding the physical drivers of larval connectivity, leading to better management of commercial, threatened and invasive species, growing the productive potential of our ocean environment while preserving and enhancing its quality.